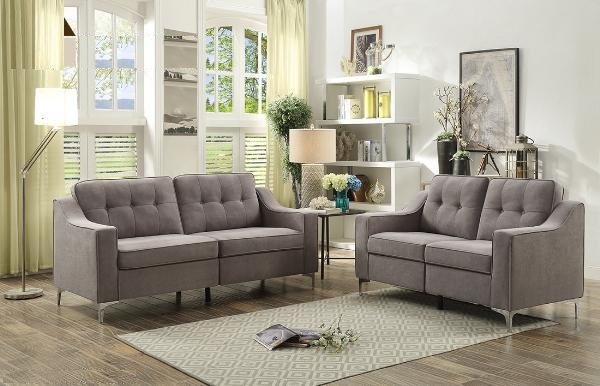 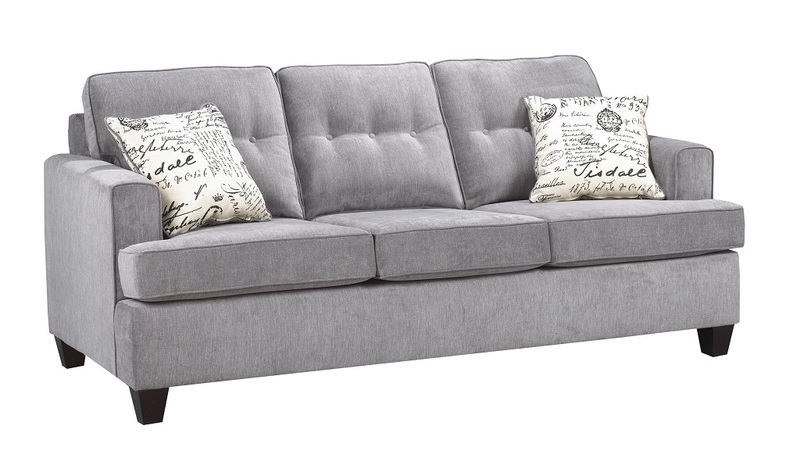 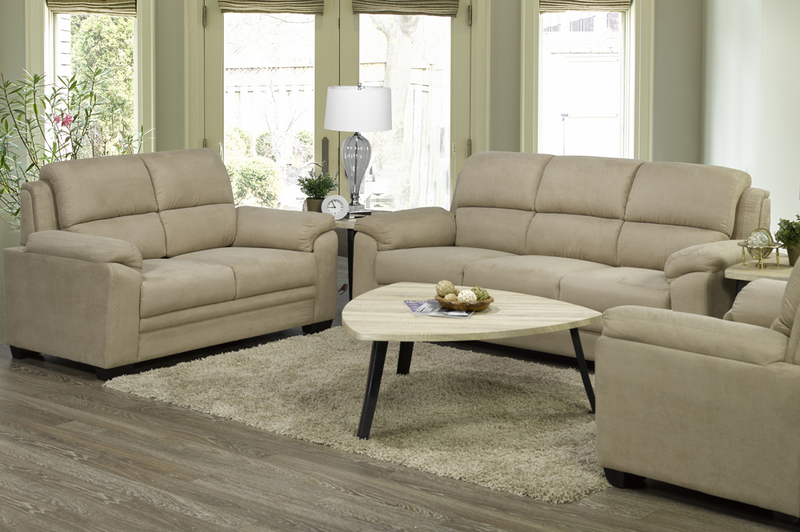 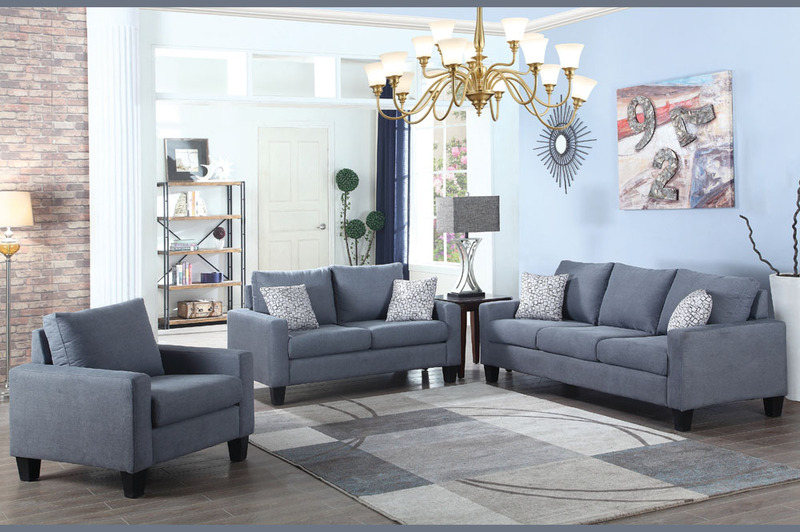 Rest in comfort and style with this contemporary sofa set. 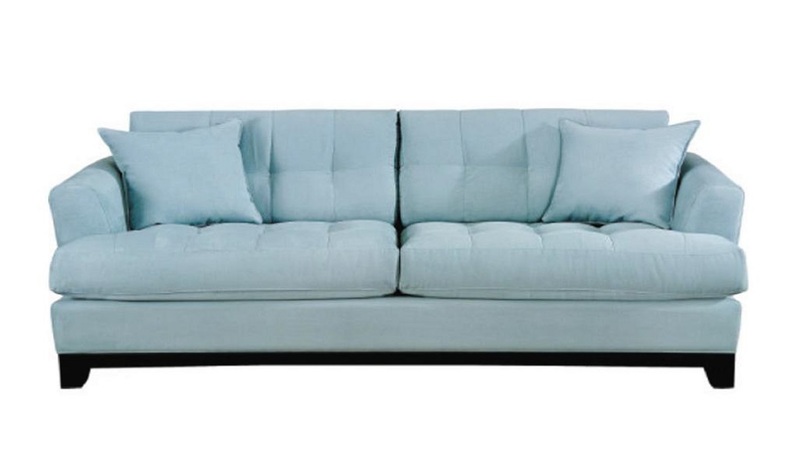 The overstuffed cushioned arm rests and high density foam cushions offer a serene resting experience. 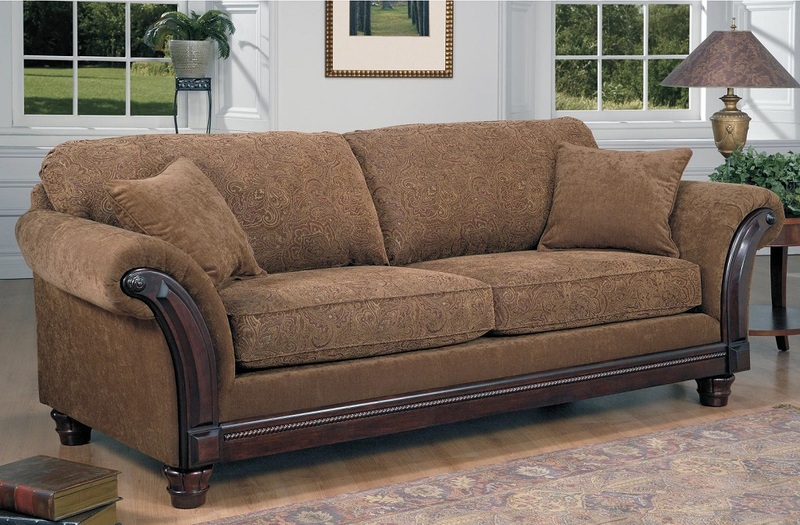 Air suede- taupe.